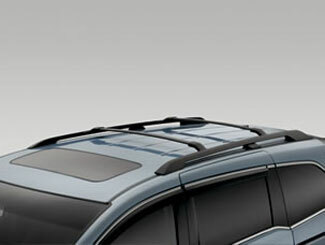 A roof rack increases the carrying capacity of your vehicle as it relieves the interior space for more legroom and less congestion. 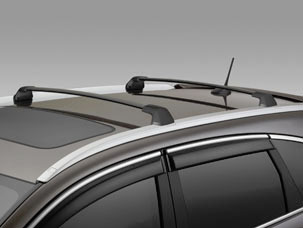 Always go for a roof rack that has mounts to attach to the vehicle and towers that connect to the side rails to reinforce stability and safety. 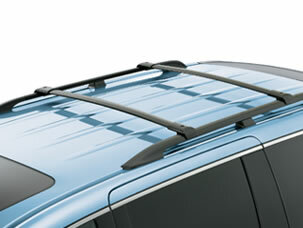 A roof rack that is compatible with your vehicle prevents against paint scratches and clear coat rub offs. 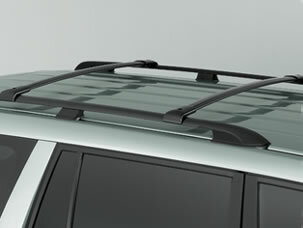 Fix a roof rack on your vehicle to enjoy the freedom of transporting bulky goods such as furniture and protect your interiors from being ruined.